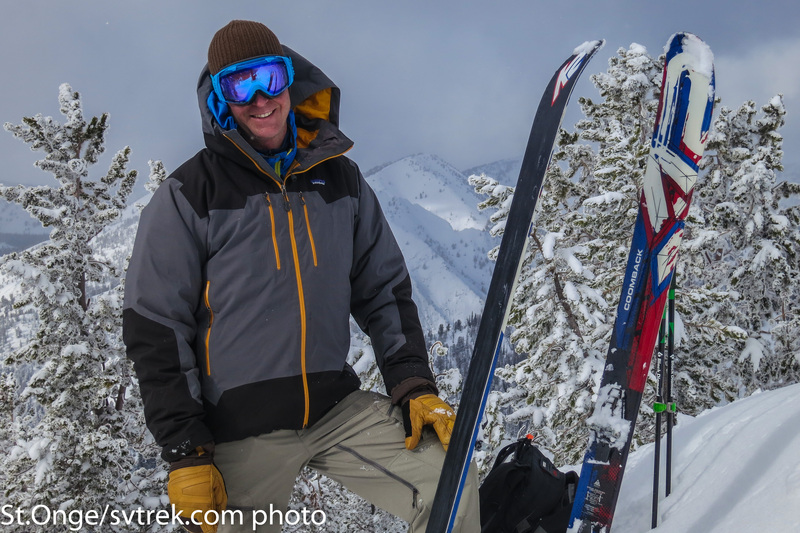 Powder Day in Central Idaho! 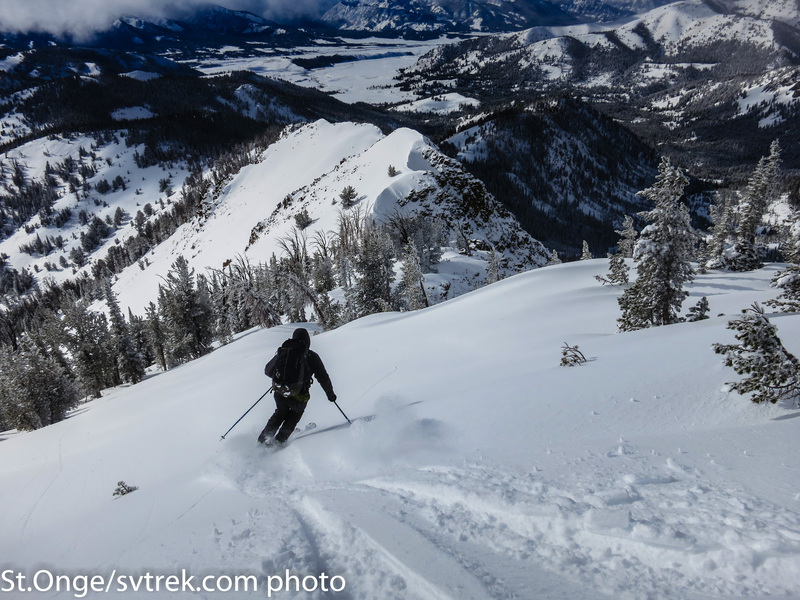 Wednesday’s storm brought 10-20″ of fresh powder to the mountains of Central Idaho. 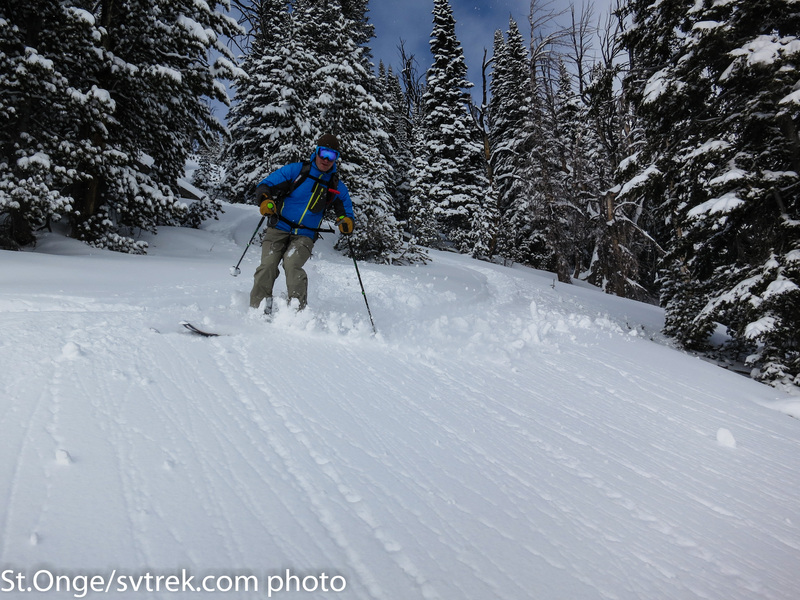 With storms few and far between this season, the fresh snow brought big grins to all (skiers and farmers alike). 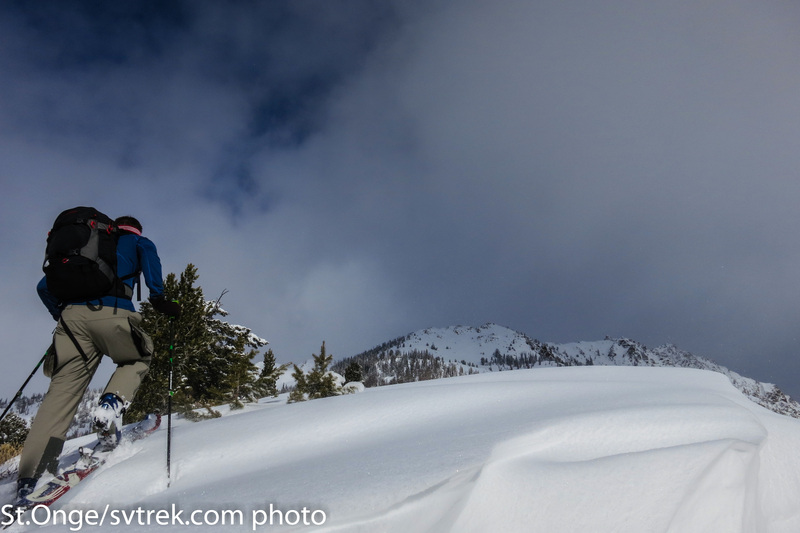 Stability varies with the new storm and sensitive wind slabs can be found in exposed areas. 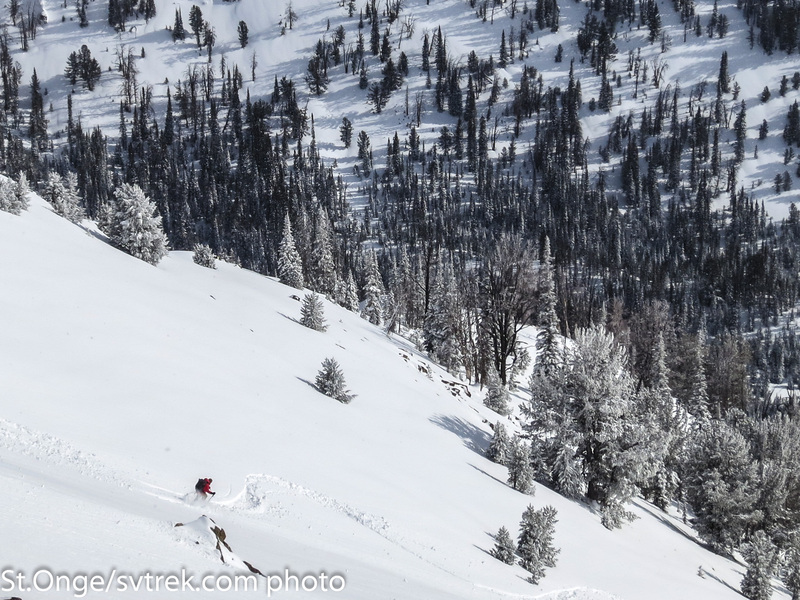 Check the local advisory for the details: sawtoothavalanche.com and enjoy! 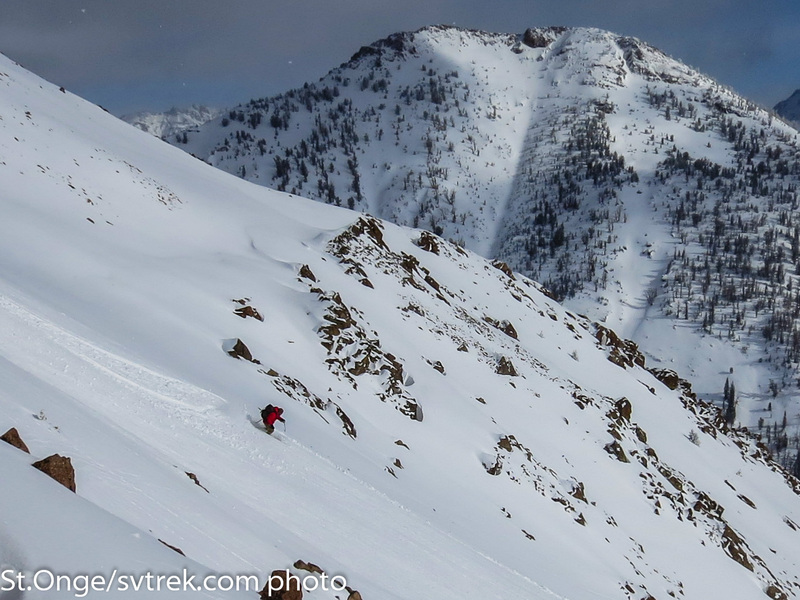 Weekly Ski Tour Magic! 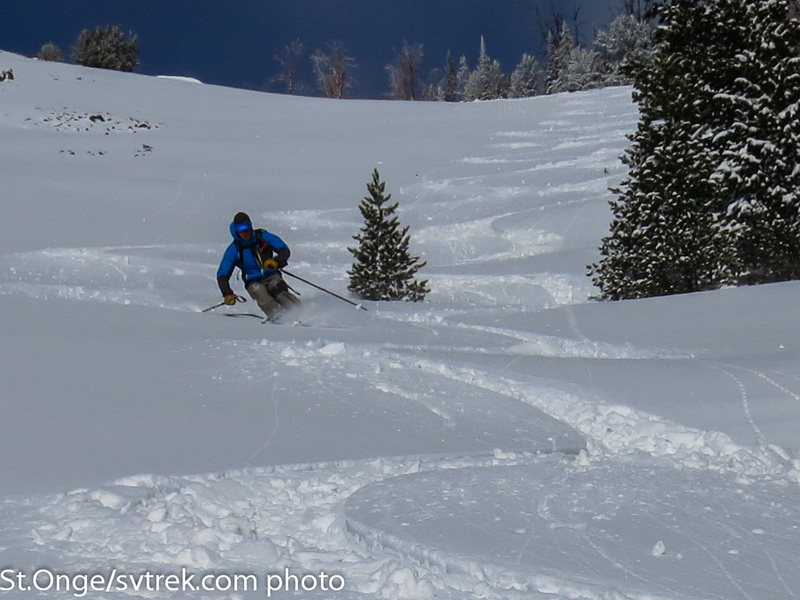 Powder is clinically proven to make you smile!